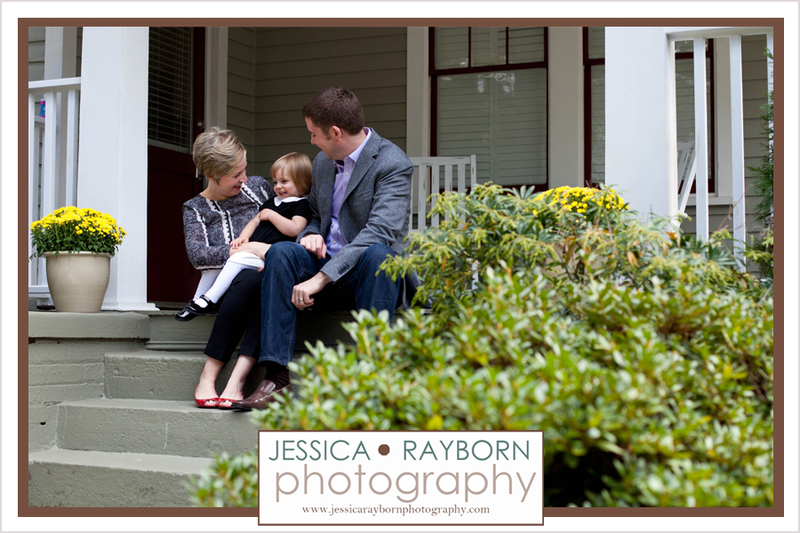 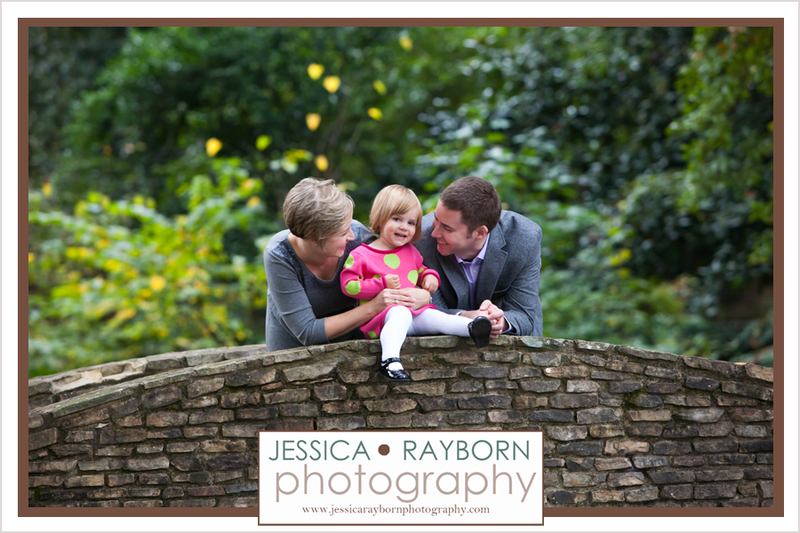 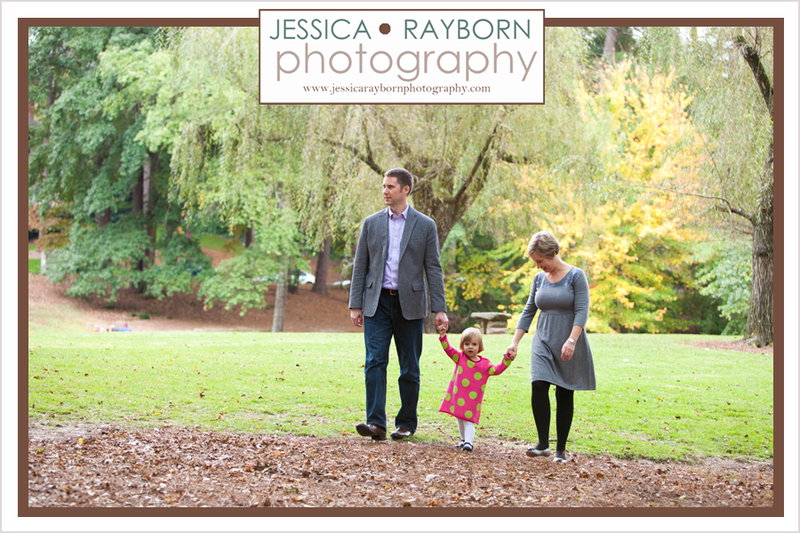 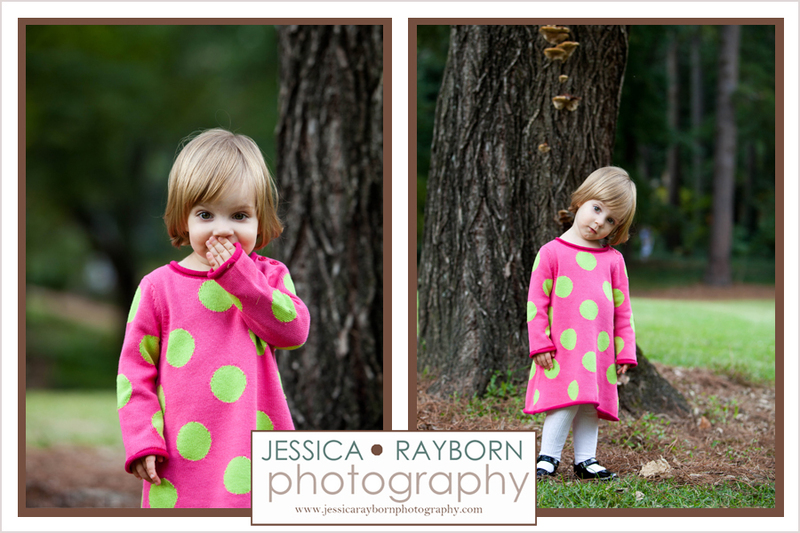 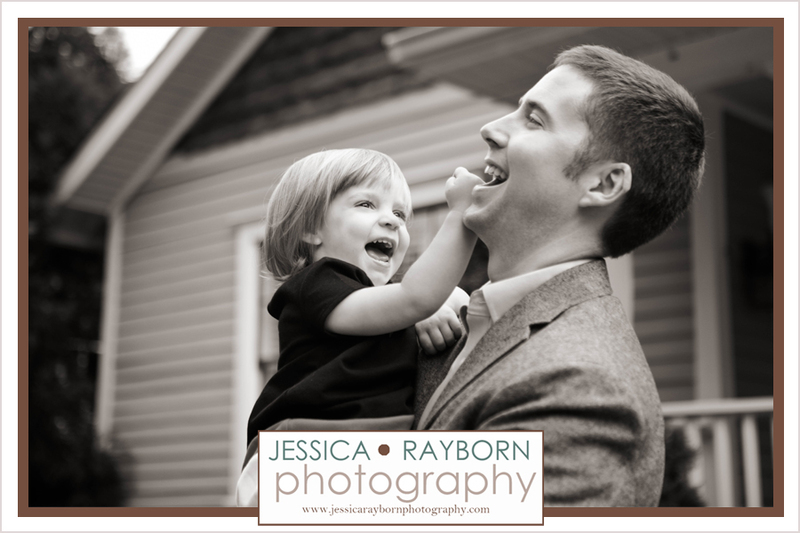 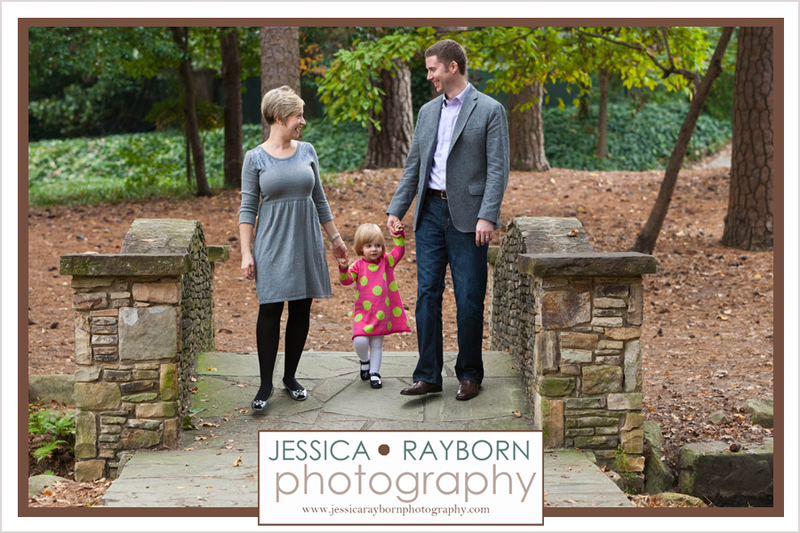 I recently had the pleasure of working with this adorable family on new portraits for their Christmas card. 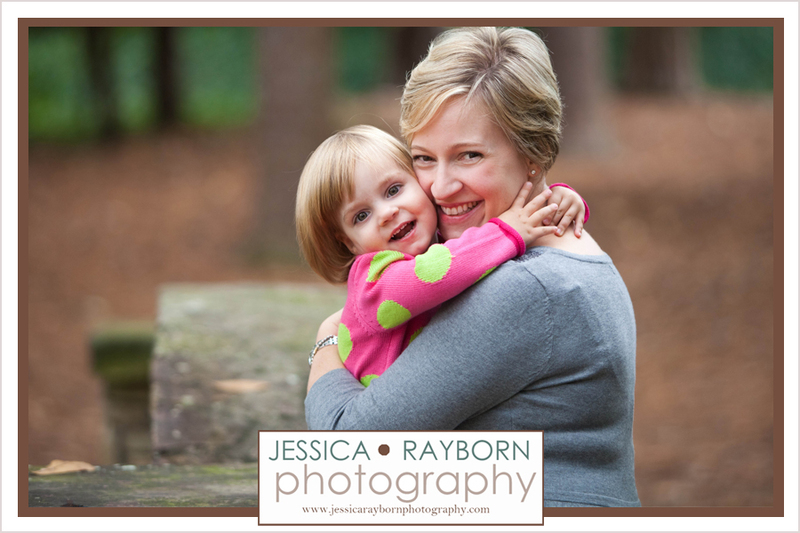 Christmas card portraits are always popular this time of year… and I don’t mind it at all. 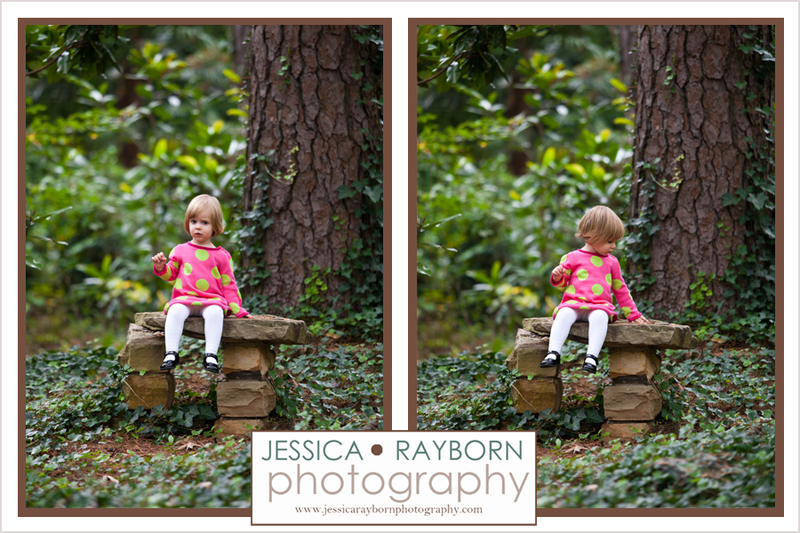 I love anything to do with Christmas so it’s been nothing but fun for me!